How was your weekend? 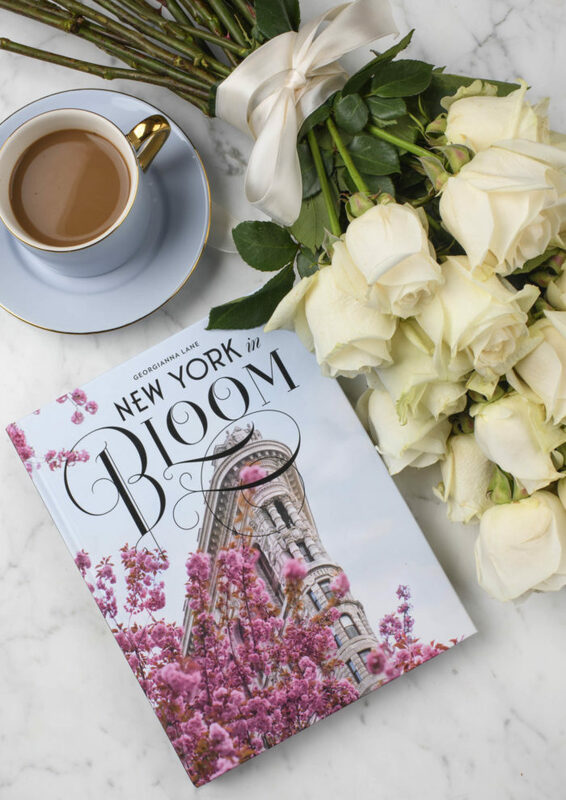 It was so beautiful here in NYC on Saturday – our first 60 degree day in who knows how long. I took a long walk in Central Park with my sister and even saw some buds starting blossom. I also took my film camera out for its first spin – but more on that later! Also, I’m sorry for the lack of posting as of late! 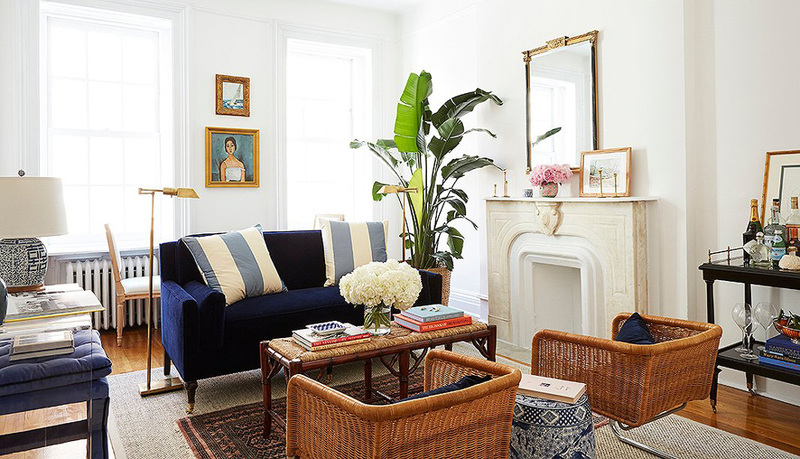 It took me a while to get caught up after Barbados (and truthfully I’m still not totally caught up!). 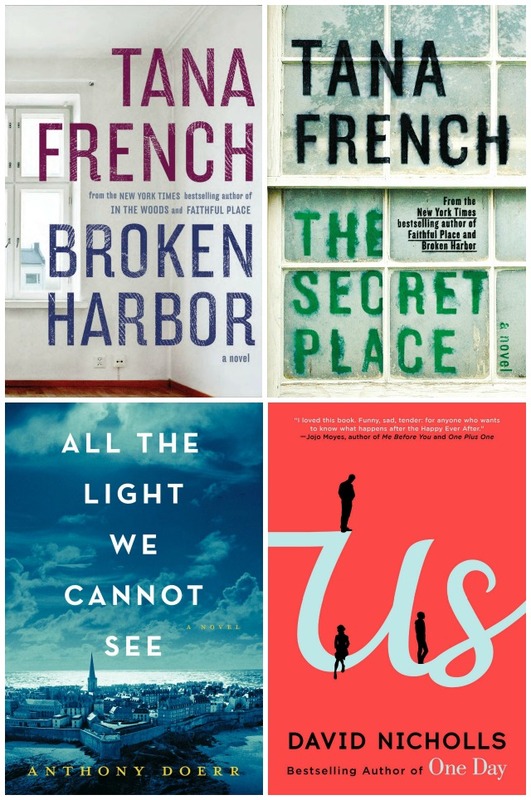 But anyway I’m excited to share the books I read in February and March. If you’ve read anything great lately let me know in the comments! A girl stops at a rest stop during a terrible storm and becomes stranded with a few other people, and then she discovers a child locked in the back of someone’s car…clearly abducted by one of her fellow stranded travelers. It was definitely a page turner, but also pretty nuts. And I mean nuts where the action almost dipped into caricature by the end – to the point where even one of the characters said “oh, come on!” And I mean, if a character is saying that, you can imagine how the reader feels! I’m not sure if the author meant for it to be kind of tongue-in-cheek? All that said though, it was suspenseful and I did want to know what was going to happen, so as long as you don’t mind a thriller that’s a little campy at times, I think you’d like this! 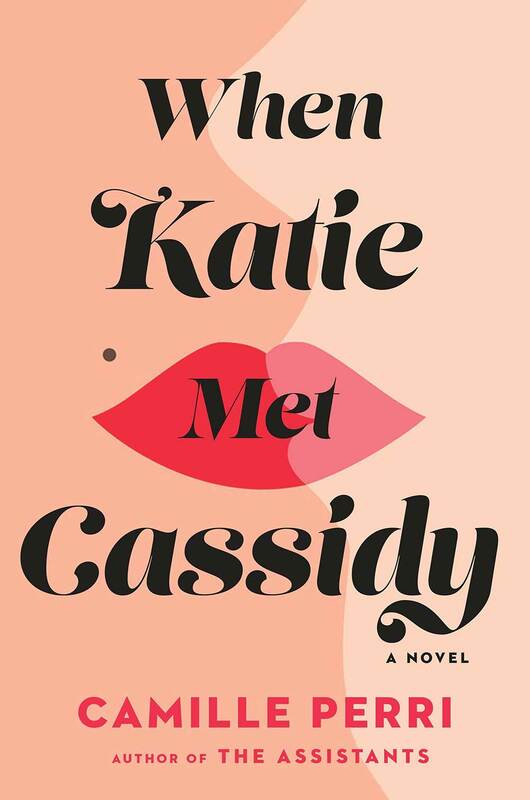 When Katie Met Cassidy tells the story of Katie, a straight, blond, everygirl type of girl who finds herself romantically entangled with Cassidy, a lesbian lawyer she meets at work. It explores the struggles Katie faces grappling with her new romance, and the challenged commitment-phobic Cassidy faces as she falls hard for Katie. This book definitely wasn’t bad, it was just so simplistic. It explored what are obviously thorny and complicated issues, but it didn’t go deep enough to be satisfying. You could read it in a day or two – it was just a very light and fast read and while it was enjoyable, it felt lacking in depth. This is a book of short stories, mainly involving midwestern women grappling with things like infidelity, relationships, family, motherhood, etc. 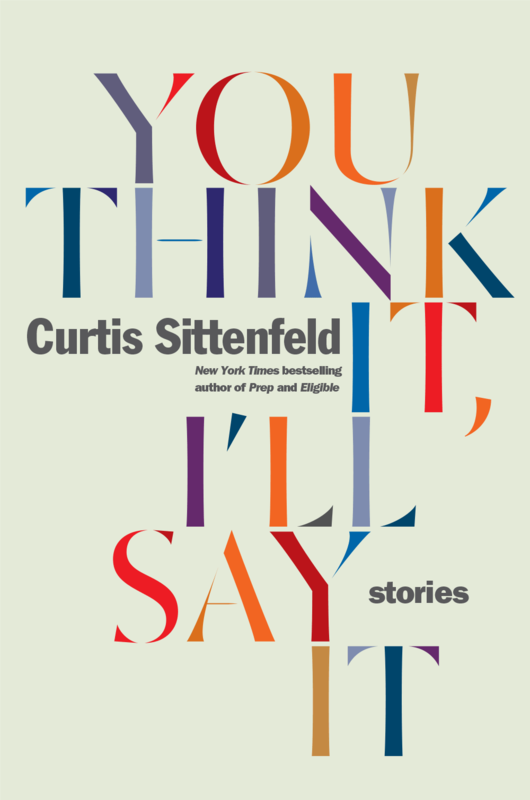 Despite the fact that I haven’t liked her last few books, I’ll still pretty much read anything Curtis Sittenfeld writes due to my immense love for Prep and American Wife. My overall impression here was that the stories felt a little random, and ended somewhat abruptly. I think I usually expect short stories to be somehow more…I don’t know, impactful? These felt like a slice of life, in a way, which is interesting I guess, but I almost felt like I didn’t know what to make of them. What were they trying to say? Perhaps they were just giving you a glimpse into the lives of women. So not my favorite but not bad either. I found this book via Grace’s podcast Bad on Paper and Ashley Spivey (who shares tons of book recs on Instagram), and it was really good! It’s about a writer who is hired to ghostwrite the last three books in a series for another (very popular) writer who had a bad accident – but then strange and unsettling things start to happen. It’s a complicated plot so I’ll leave it there without trying to get too into the details, but I highly recommend it! Totally suspenseful, I read it in about two days and couldn’t put it down. 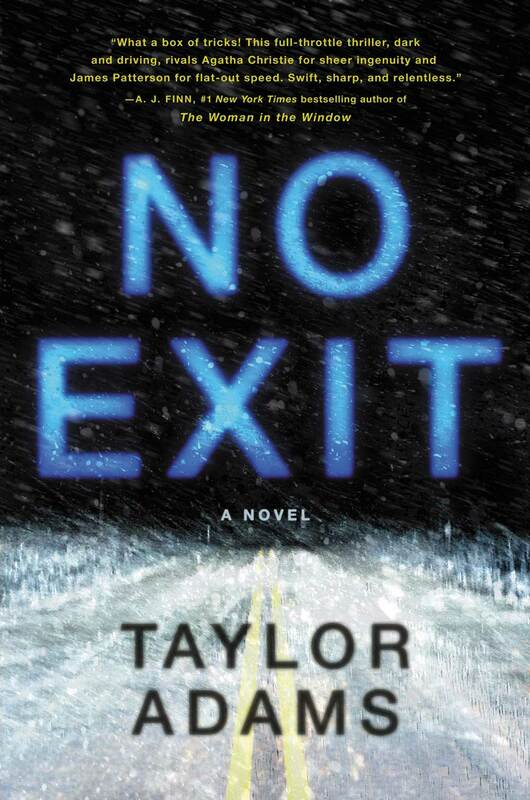 It’s a thriller unlike any I’ve read before and it even had me creeped out at points. There are a lot of generic thrillers out there these days, and this is not one of them. I liked this book a lot! 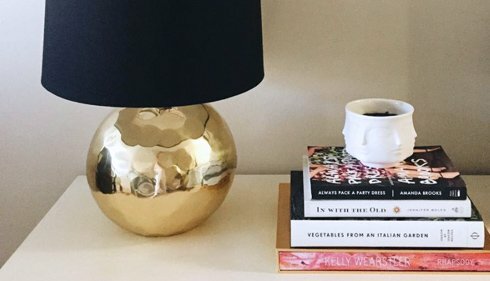 It’s a memoir of one woman’s mission to try a different self-help book each month and see if they do what they claim to do (ie, change her life for the better). What I particularly liked was that the author didn’t shy away from the dark moments. This could have been just a piece of fluff but it absolutely is not. 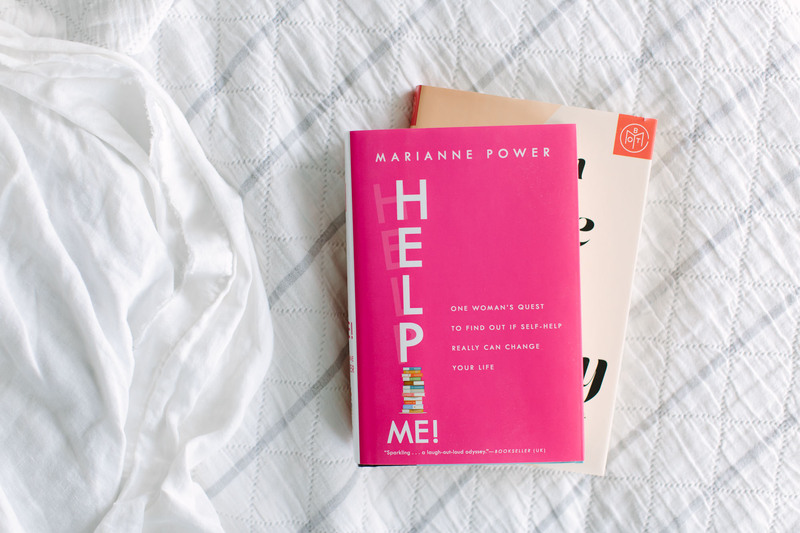 Marianne gets really personal and shares her struggles with finances, depression, dating, and more, which helps you feel really connected to the story and her life. It also had some funny and light-hearted sections and at times had me thinking of Bridget Jones. It was also just interesting to get a glimpse into what all of these self-help books are all about. This book was a bit of a disappointment. 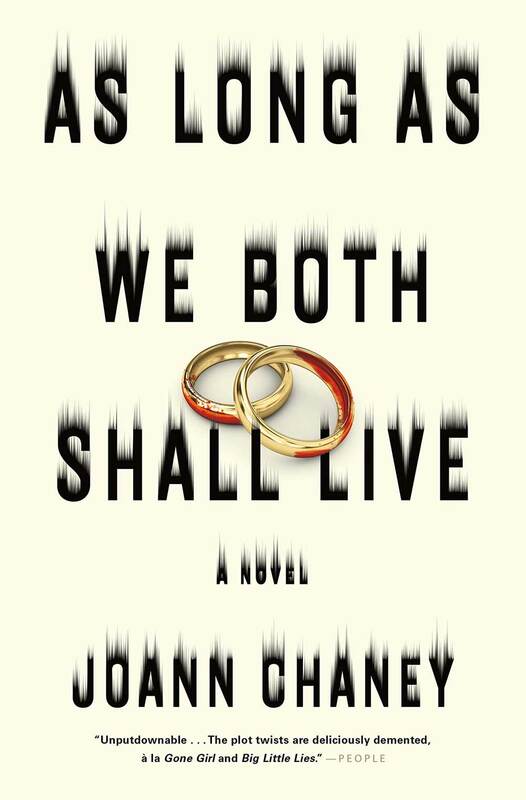 It’s about a couple in an unhappy marriage – the wife goes missing and the husband is accused of her murder, but as the police investigate a lot of crazy twist emerge. But, the twists really didn’t do it for me. Look, I know we need to suspend disbelief when reading, but no. I couldn’t suspend it this much. 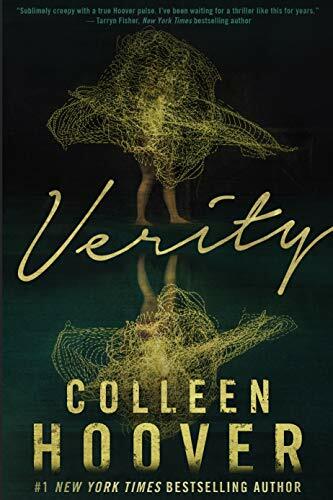 I also felt like it was a total rip-off of Gone, Girl…and I know all domestic thrillers owe something to Gone, Girl, but here specific passages and characters felt like they were specifically trying to channel Gillian Flynn. There was also a random side story I didn’t care about, and I hated basically all of the characters. I’d give this one a pass. A good thriller! 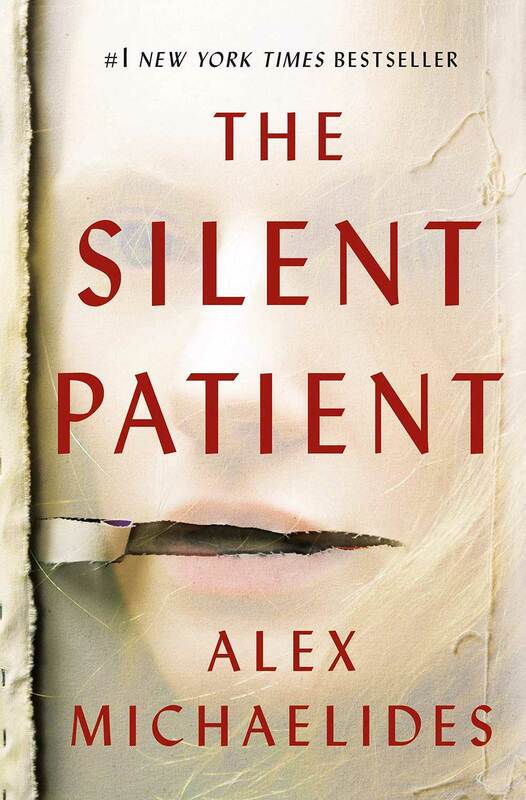 The Silent Patient felt very original and was beautifully written. It tells the story of Alicia, a successful artist happily married to Gabe, a successful photographer. Their lives are blissful until the day Alicia shoots Gabe in the face and never speaks again. We follow a psychologist named Theo as he works with Alicia and attempts to untangle what happened that night. This one was suspenseful and had major twists and turns that I never saw coming. There was a plot point or two that I thought was a bit of a stretch, but it didn’t impact my enjoyment of the book. Definitely recommend this one if you’re into psychological thrillers. Jackie I love your book commentaries! If you weren’t a photographer you could be a book critic(why not do both)! 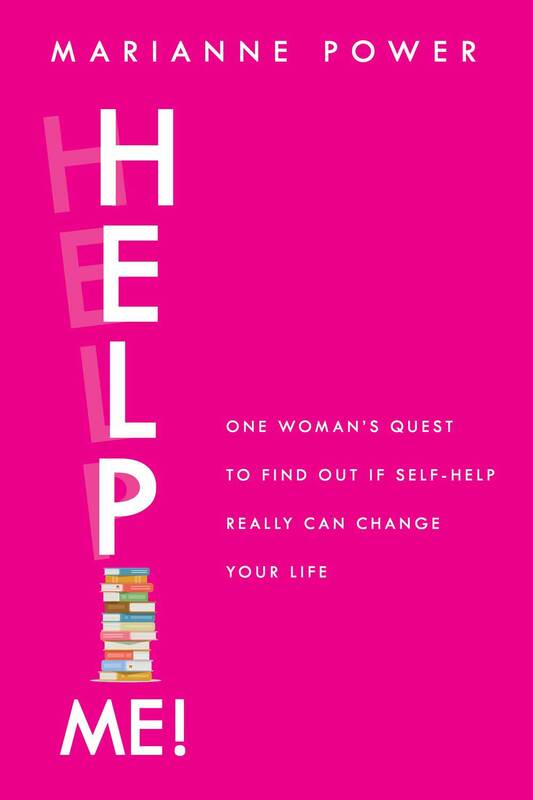 The self help one interests me, think I’ll tbr it.